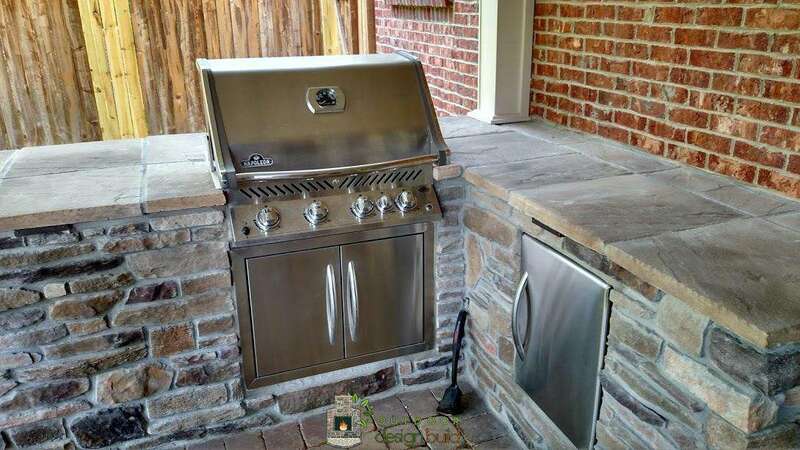 A grill station is more than just a grill. 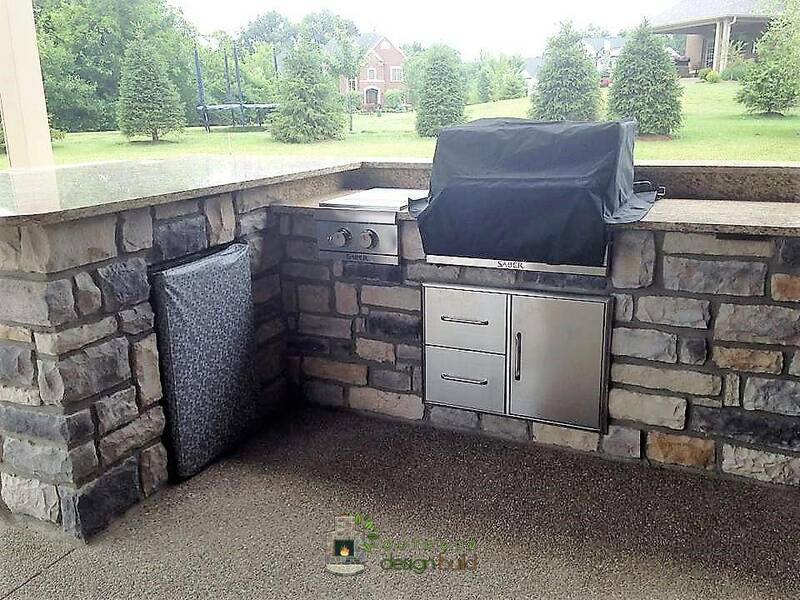 It’s everything you need to grill out, all in one place! 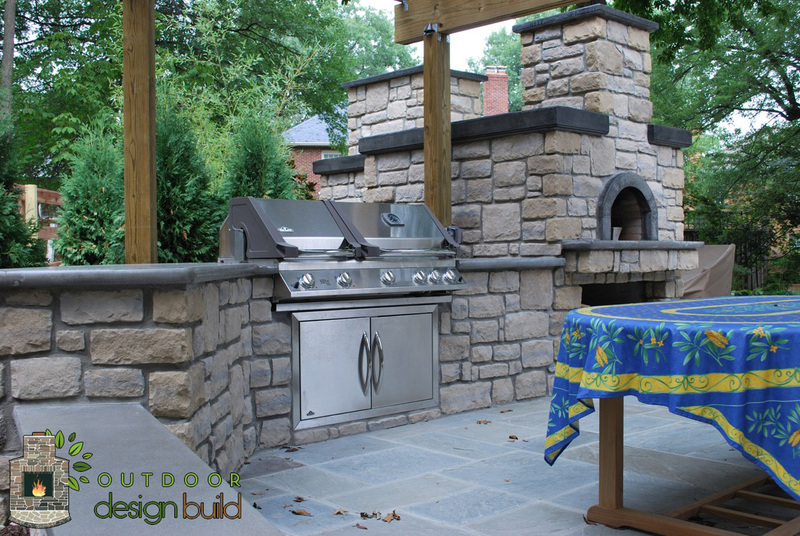 Turn your back yard into barbecue heaven. 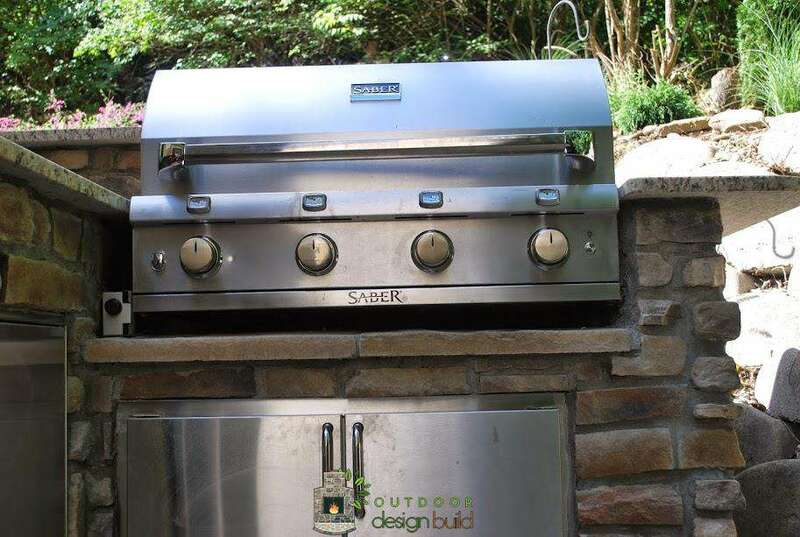 Create a custom design that fits your style and grilling character. 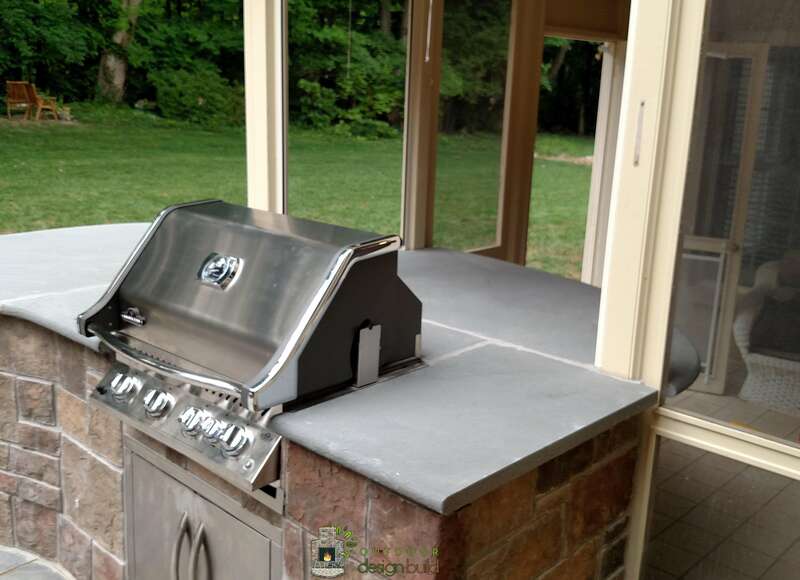 You can add the features that put everything you need at your fingertips with no need to go inside. 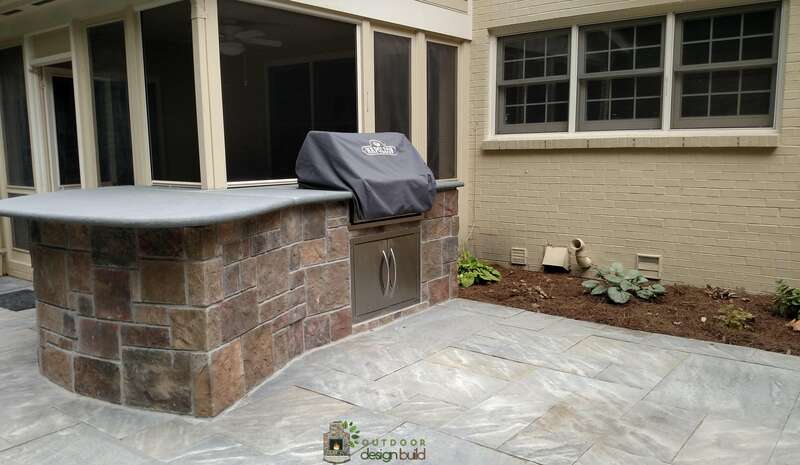 Your design will look so good, it will look like it was always a feature of your home. 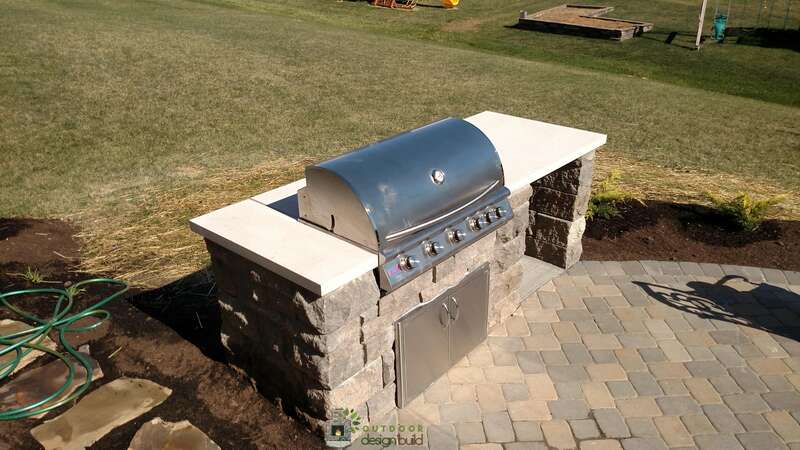 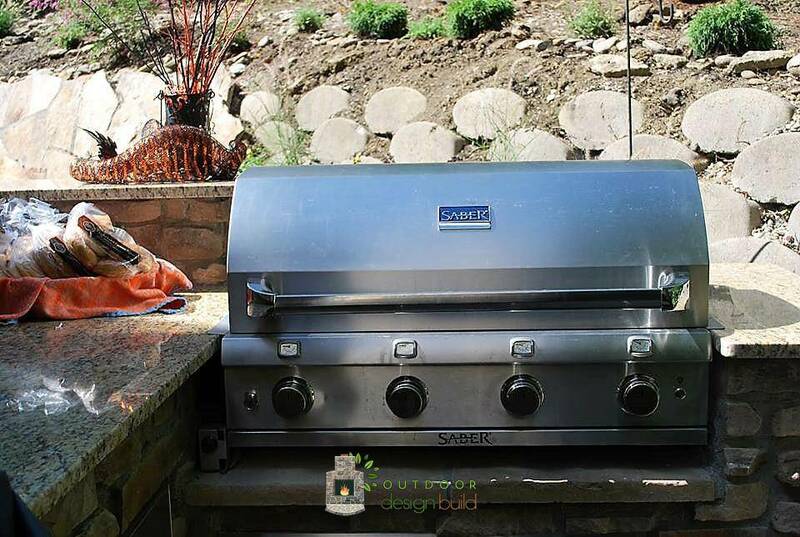 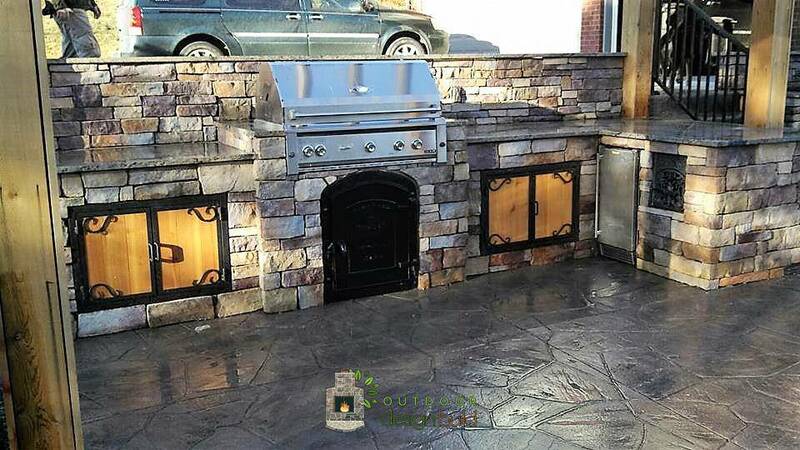 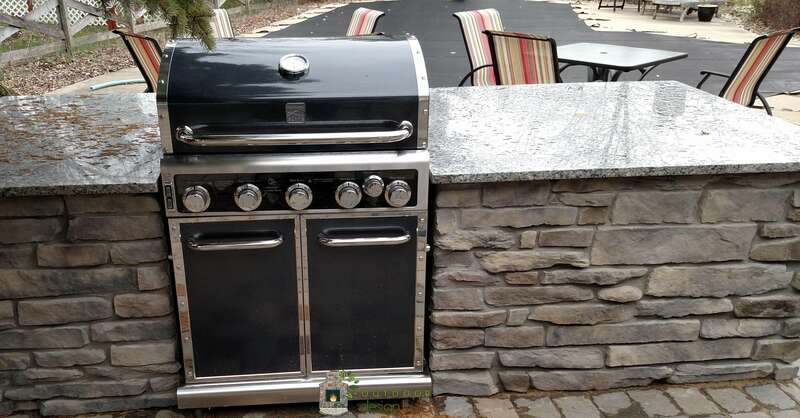 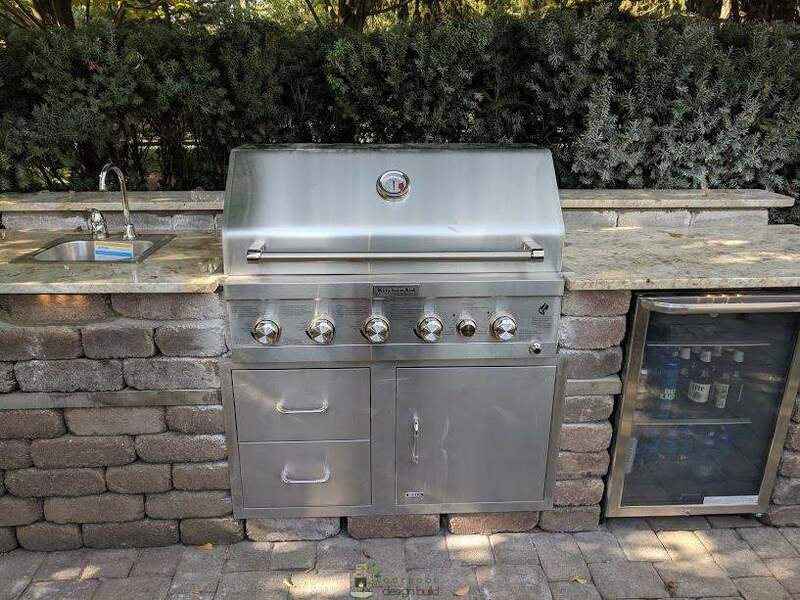 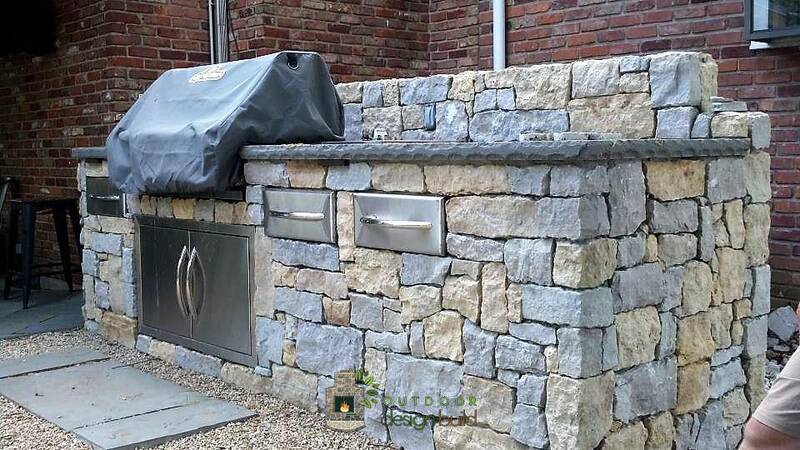 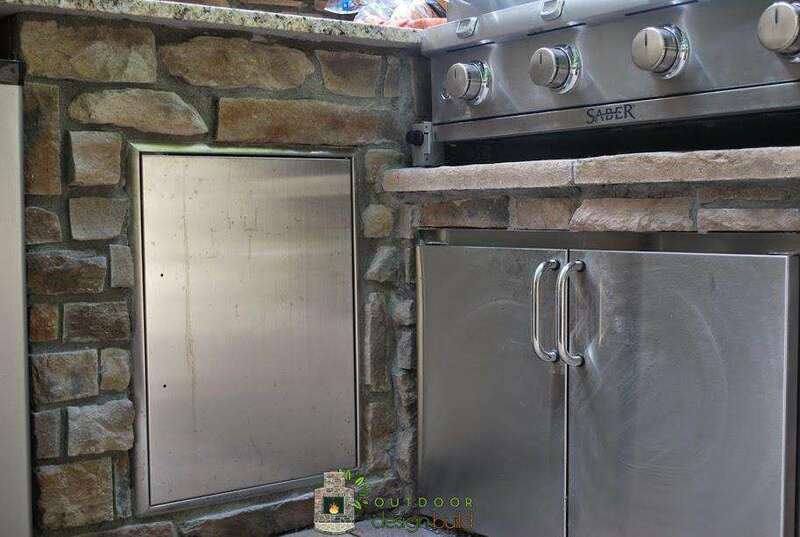 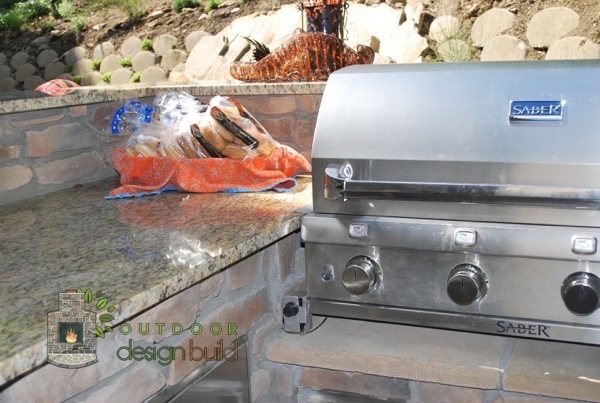 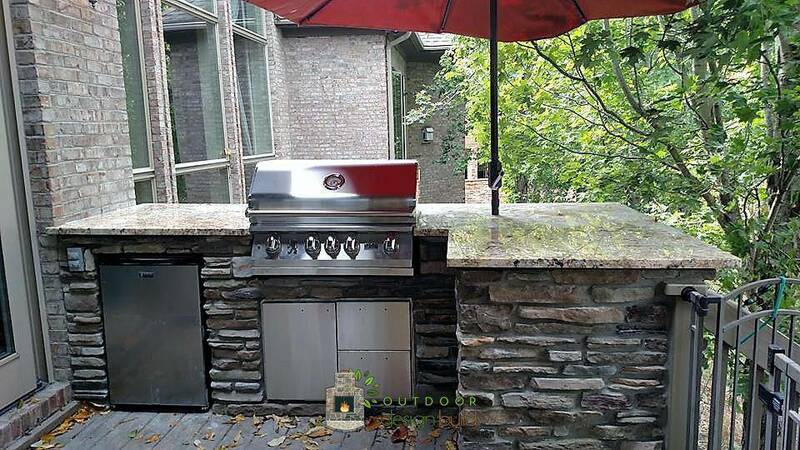 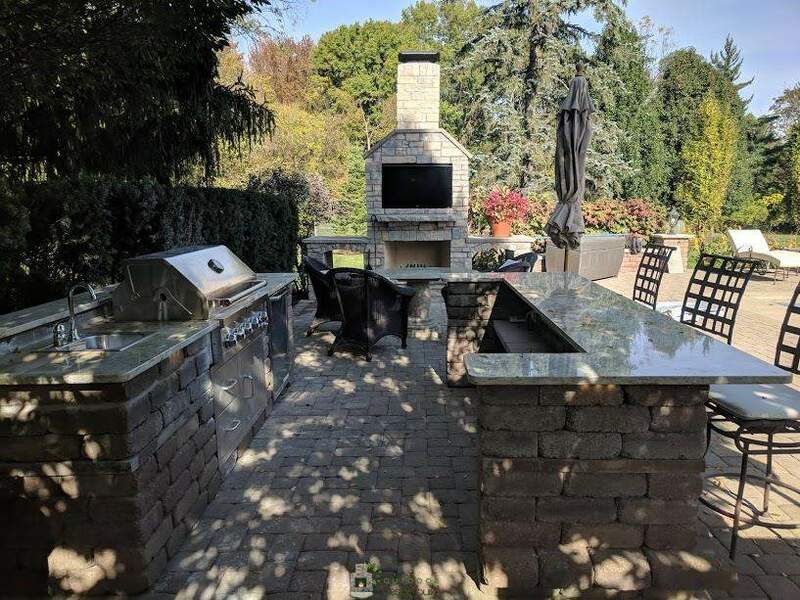 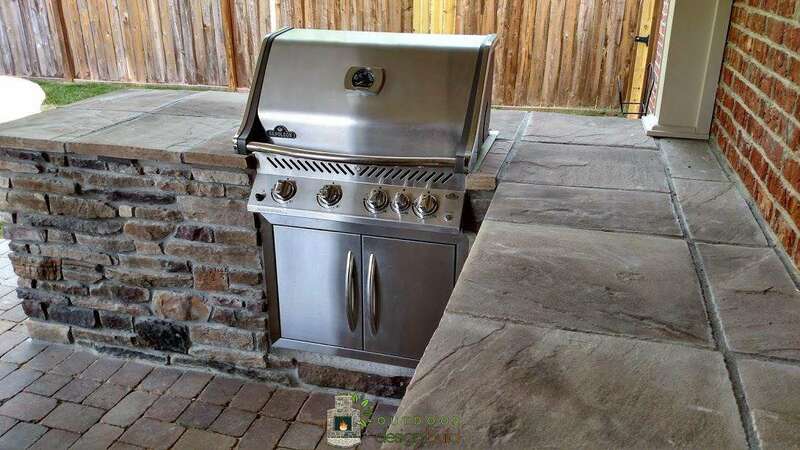 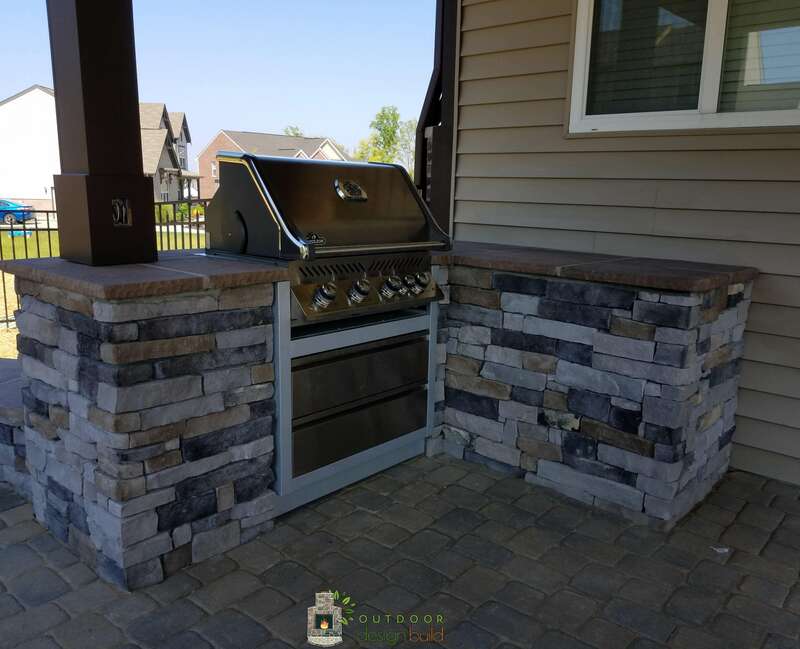 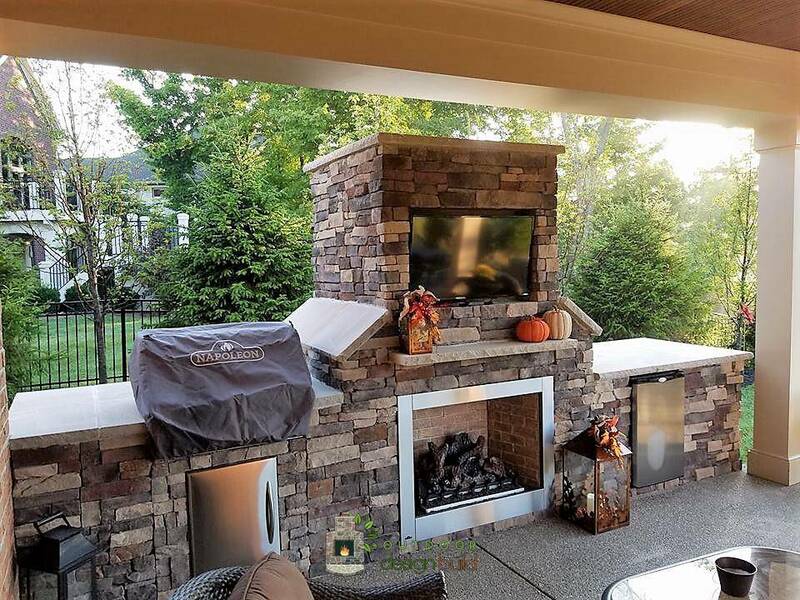 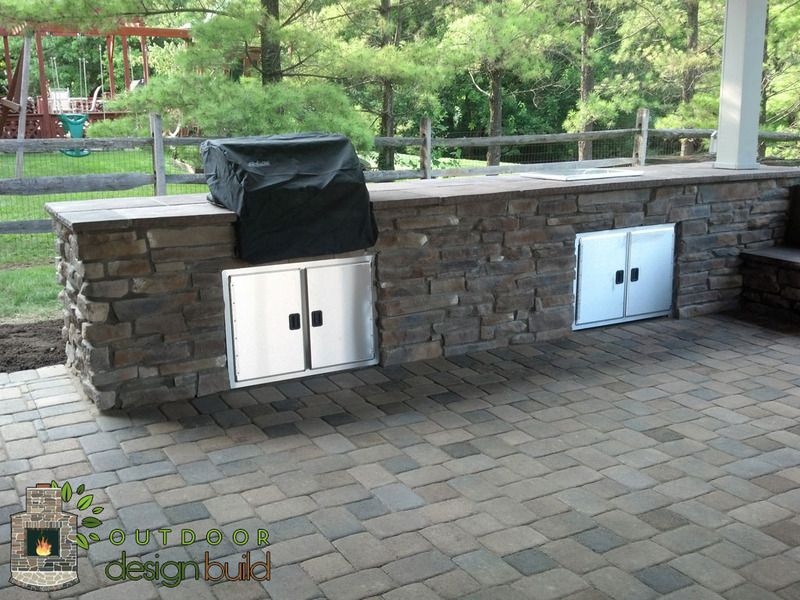 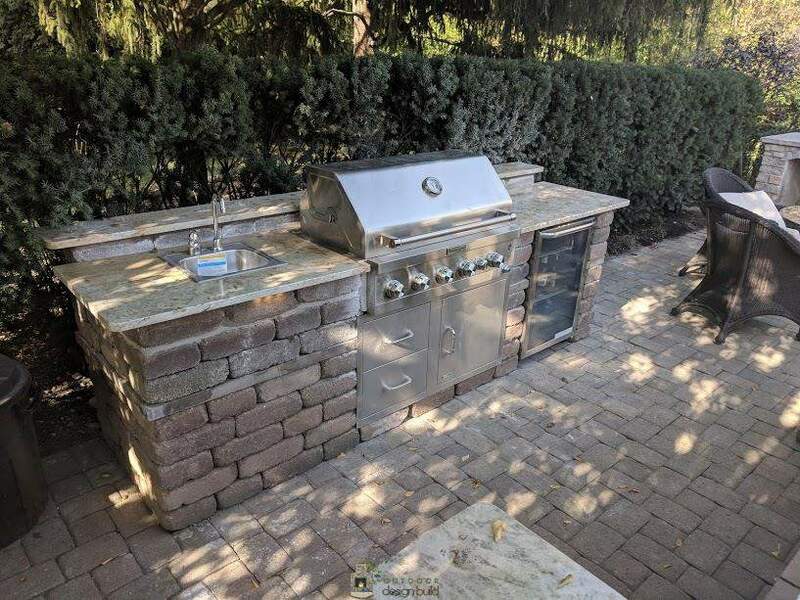 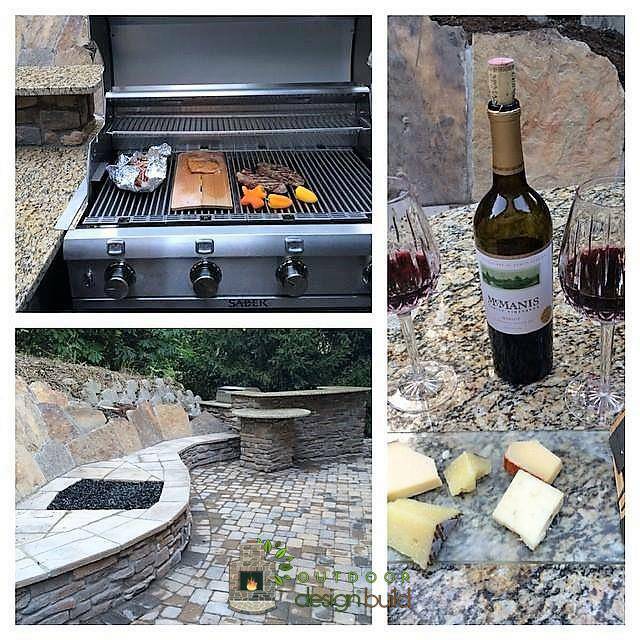 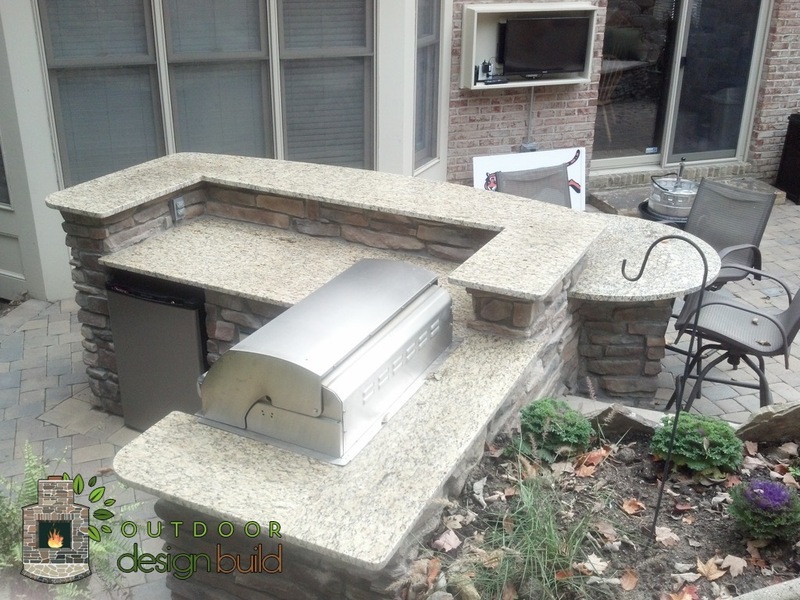 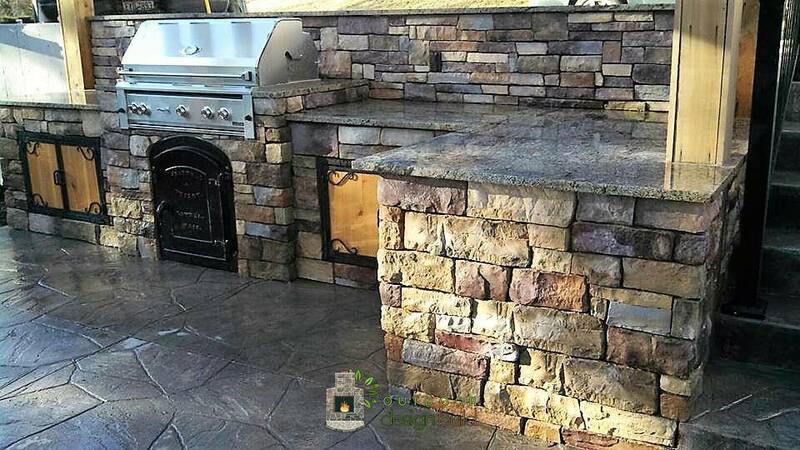 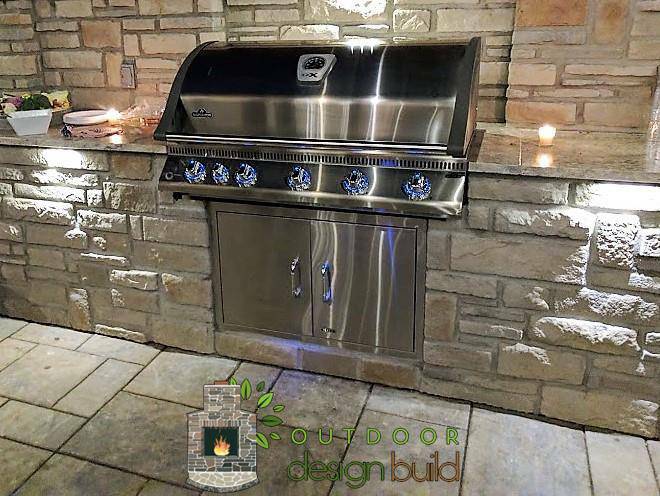 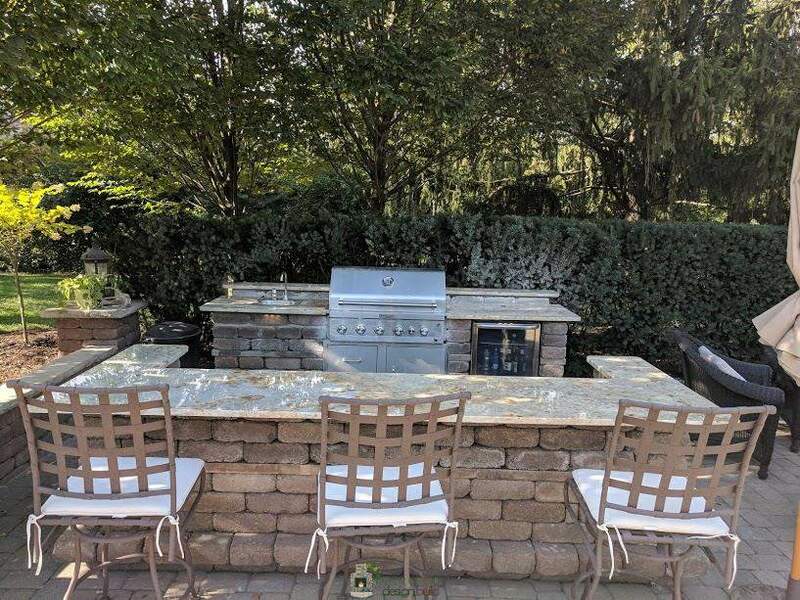 We will customize your grill station with the textures and materials of your choice that will compliment your home and outdoor living space. 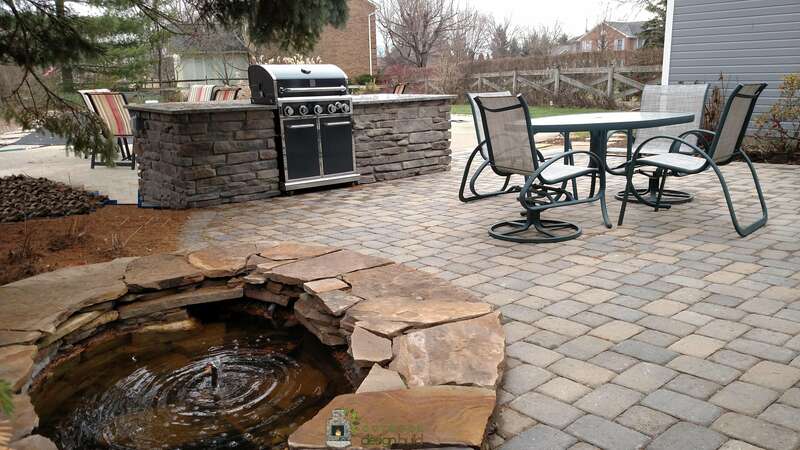 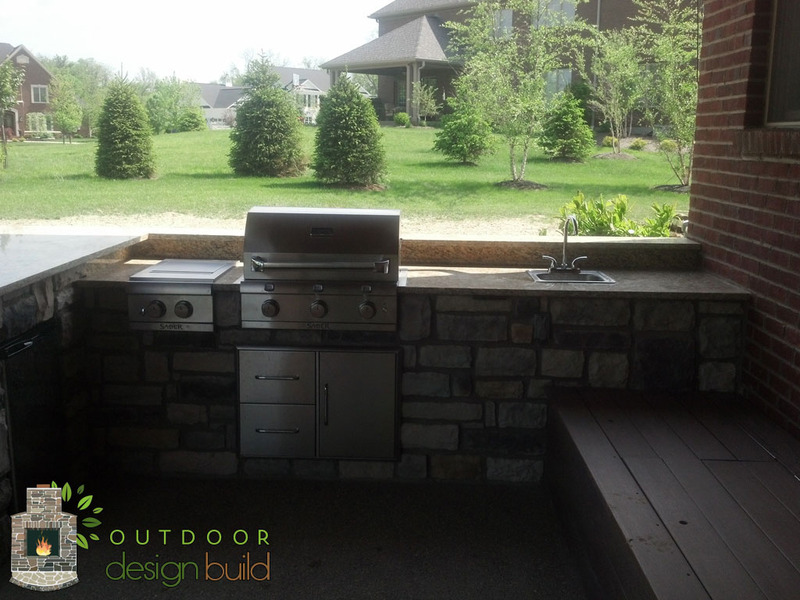 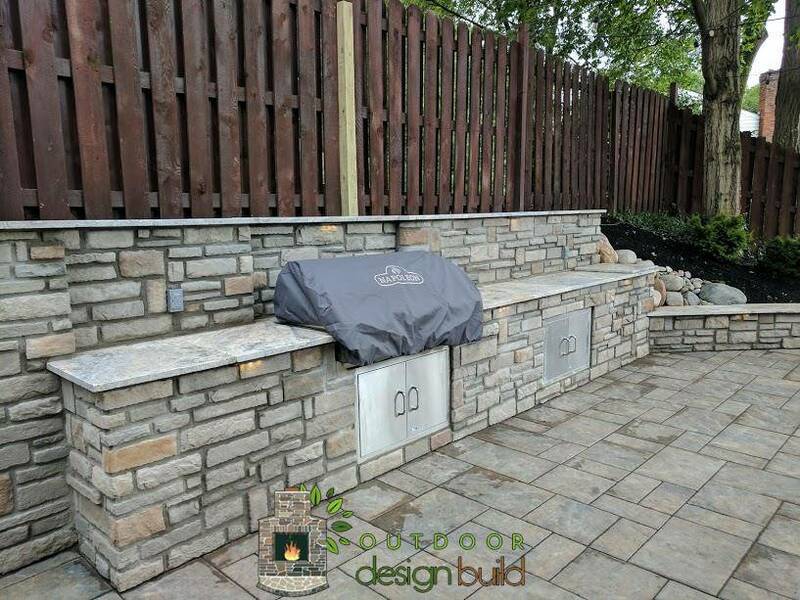 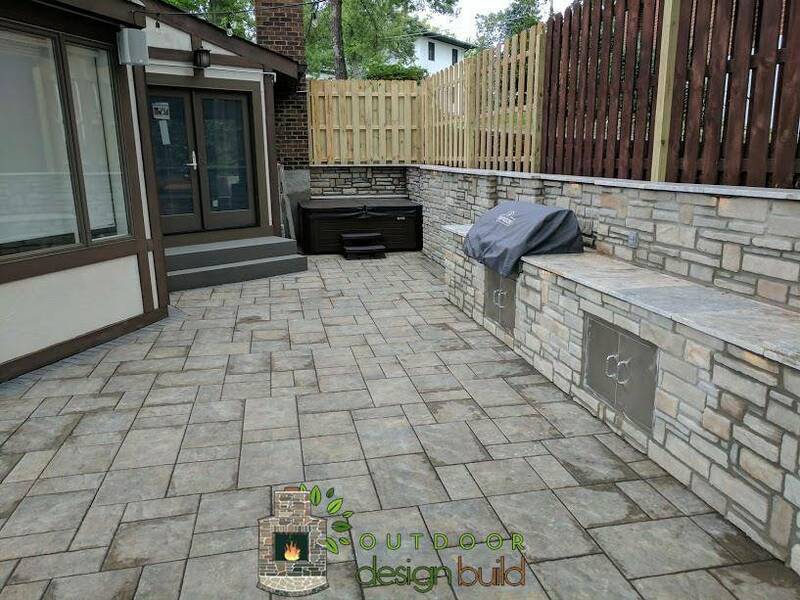 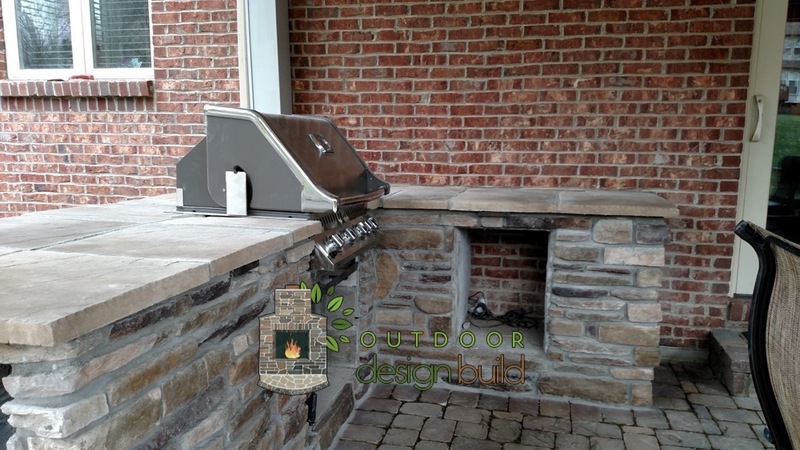 Contact Outdoor Design Build to get started today! 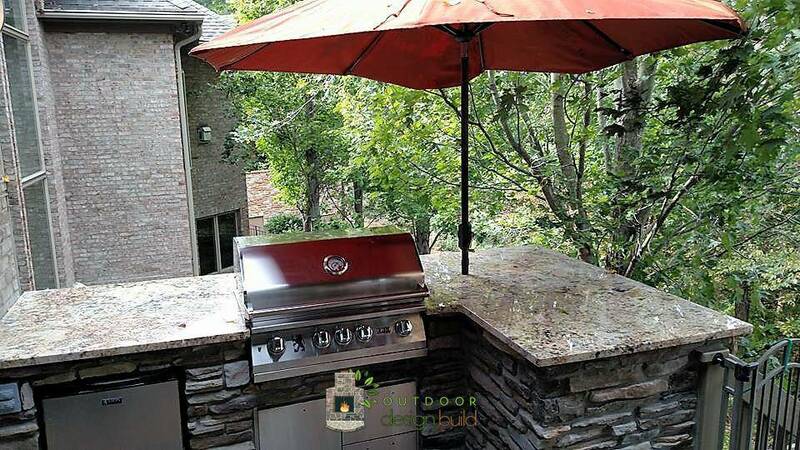 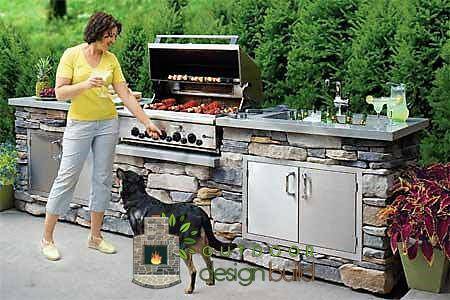 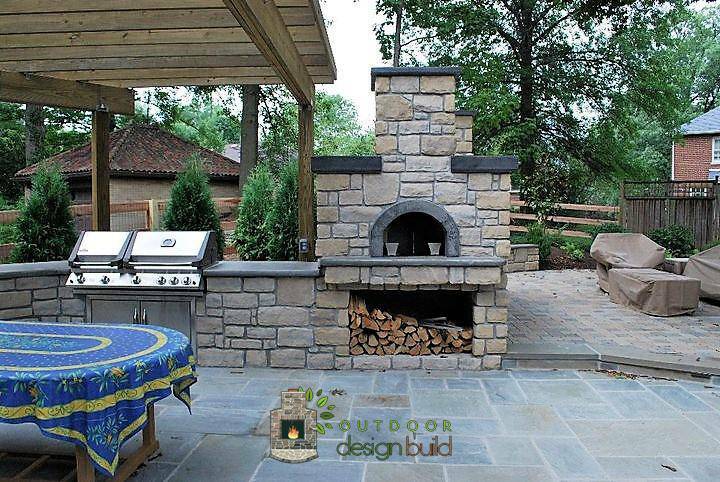 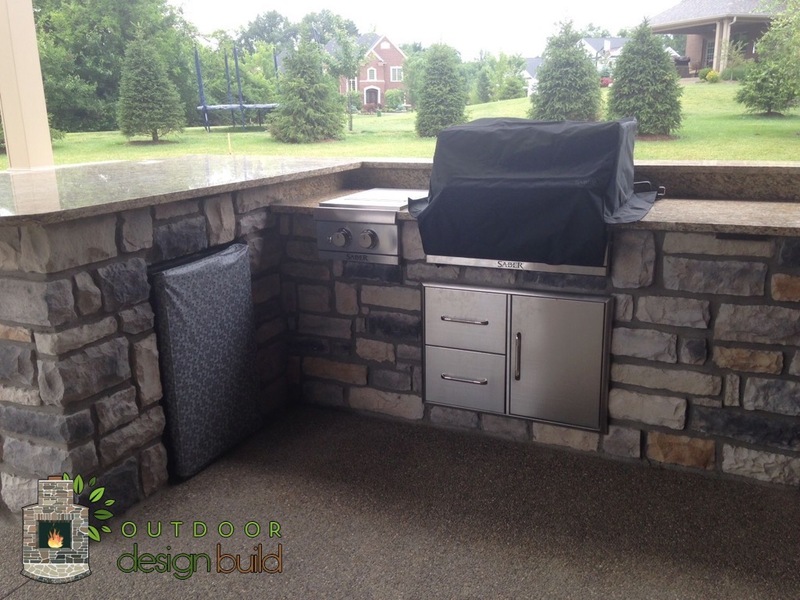 Also take a look at outdoor kitchen options.